Sometimes the hardest part to doing something is just showing up. Take this blog for example. I have been on a holiday hiatus for about two months now and even though I felt I should write another post, I couldn’t get the motivation to do so. I am off from grad school right now, work is a bit slow, and I have no other huge priorities, so why can’t I get the motivation to do a simple post? I’m guessing many of us have felt this way: unmotivated. Many teams have felt it too. This reminds me of a question that someone asked me the other day, “How do you motivate your teams?” I certainly wasn’t stumped. I said the normal answers: recognizing small wins, retrospective appreciation, happy hours etc. Then I thought to myself, does this really motivate them when they are in a slump? How can I really mix things up? And an even better question, if I do set something up, how can I get them to at least show up (when they don’t even like to show up for stand-ups, the sad truth is no one showed up today…)? I thought about my blog and how I had to convince myself to just show up to write this post. I told myself I would just log in a write a few sentences, a few ideas, and see where it took me. Was there something that really made me want to do it besides the fact that I felt like I had to? No. It’s the same with answering emails, updating the ALM system, and doing Sprint planning sometimes. You just show up and go through the motions because there is that expectation that you are supposed to do it…for the team. They are depending on you. And you depend on the team. 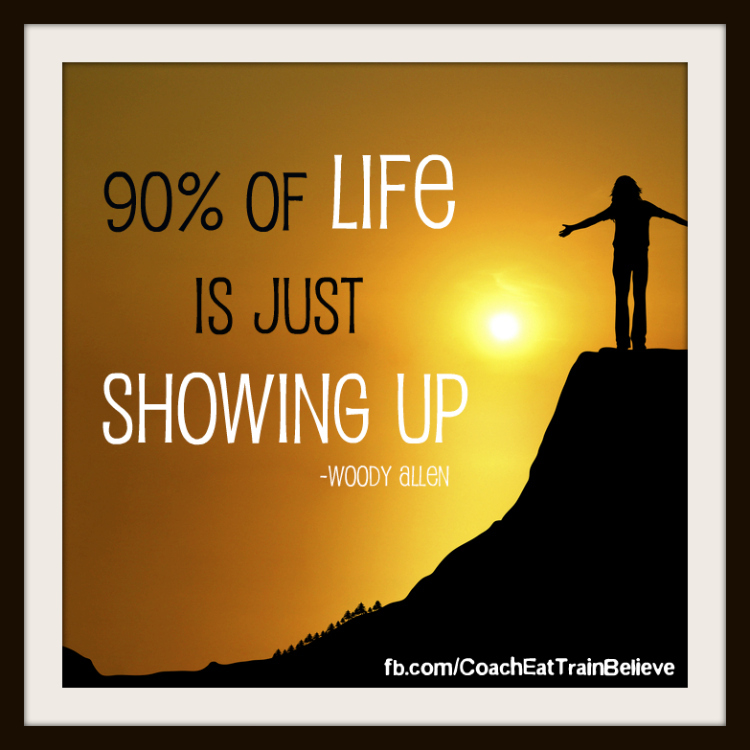 Maybe that is the motivation to just show up. So I want my team to realize how much others depend on them and how much they depend on each other to increase motivation in the post holiday lull. I think a good way to do this is by celebrating the accomplishments over the year. It relates a bit to my personal retrospective but is a bit different. In our next retrospective I plan on taking a look at all the projects/features/epics the team has worked on over the year by brainstorming them together and looking back at stories if need be. I am also going to print out emails that we received with praise from stakeholders and encourage the team members to recognize each other. The product of this retrospective will be a large poster that can be hung up in our team area to remind us of the great accomplishments we made over the year and all the other teams that depend on our input to complete their work. Granted my team is not always huge on retrospectives so getting them to just show up will take some other motivation in the form of candy most likely (hope no one had resolutions to lose weight or just showing up will do the opposite). But once they are there, the hard part is over. Half the battle is just showing up. Once they are there, defining our successes will be easy. I just showed up to write this post. I didn’t know what would come out of it, if it would be any good (and maybe it’s not), or if I would even finish it, but I made an agreement with myself that I would show up and start it. Thinking about my team it took it to the next level and I did more than show up. Keep that in mind when you see your team just showing up. How can you make them glad they showed up and make them get the value they need to get out of it to be motivated to not just show up again, but be motivated and excited too? Motivating people to attend any kind of meeting around my office usually involves food. So much so, that Panera, and some others, will not be going out of business any time soon. It’s nice to know that the problem is more wide spread than just where I work. I like your ideas and plan to use them in our retros from here on out. I love Panera! Sounds like a great place to work. I’ve found doughnuts are also very helpful! Make sure to build food into the project budget and Sprint run rate! I’ll work food in until it affects my velocity.